Join us at the 2016 EASL Squirrel Rodeo on Saturday, October 1, and Sunday, October 2. Once again, it will be held at Merle Gautreaux’s home. 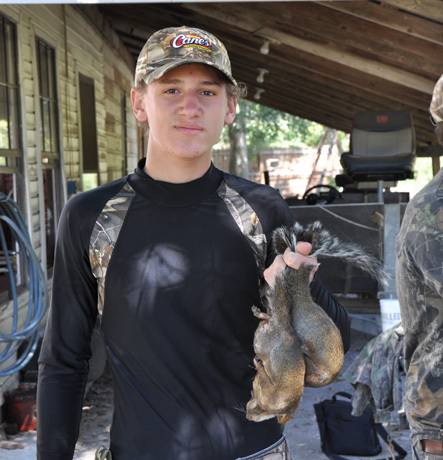 Squirrel hunting is Saturday, October 1, from legal shooting hours until the end of weigh-in. Weigh-in will start at 10:00 am and end at 3:00 pm. Jambalaya by Perry Berteau will be served around noon. Sunday afternoon features the announcement of winners and the serving of squirrel gravy cooked by Todd Breaux. Hunters must be EASL members to enter. All EASL members are invited to Saturday’s jambalaya dinner and Sunday afternoon’s squirrel gravy. Contact Byron Gautreau at 936-9291 with any questions. Join us at this year’s EASL Squirrel Rodeo on Saturday, October 4th and Sunday, October 5th. Once again, it will be held at Merle Gautreaux’s home. 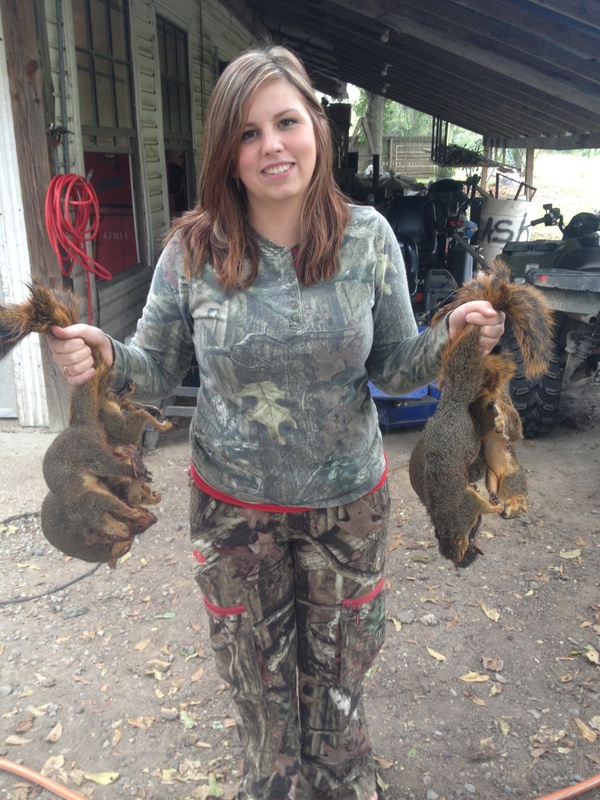 Squirrel hunting is Saturday, October 4 from 10am to 2pm with weigh in on Saturday, October 4 at 3pm. Jambalaya will be cooked on Saturday by Perry Berteau. 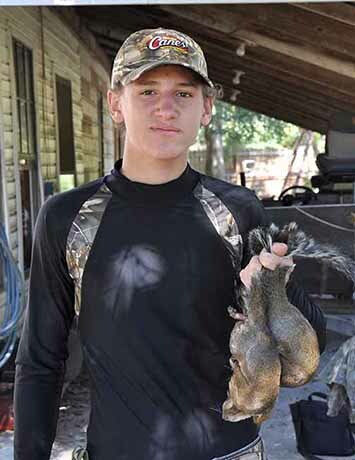 Sunday afternoon features the announcement of winners and serving squirrel gravy cooked by Todd Breaux. Hunters must be an EASL member to enter. All EASL members are invited to Saturday’s jambalaya dinner or Sunday’s squirrel gravy dinner.